As a municipality, we have a water tower that can be used as a cell tower. The wireless company interested in it would other wise have to build the tower from scratch. 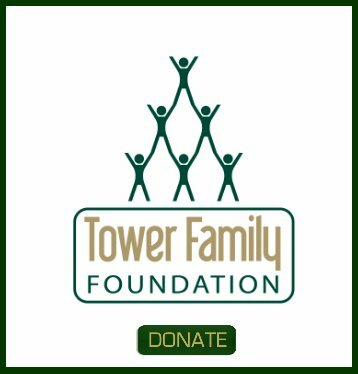 A "turn key water tower" would save them the initial investment of the construction of a tower. What would the lease be worth on the water tower? 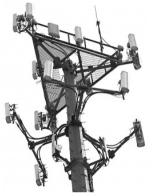 What is the average cost of a 175 ft. cell tower? Comments for 175 ft. 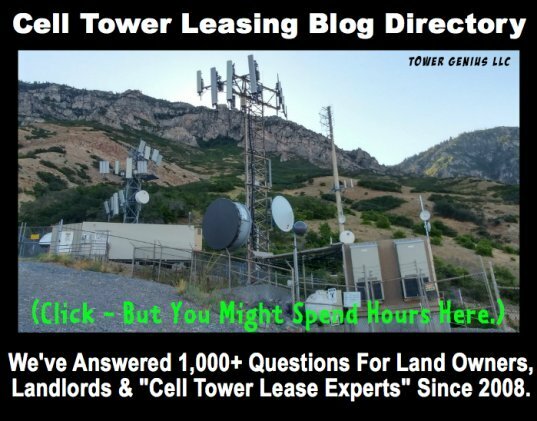 Cell tower cost? Peter, municipal water tower rates will vary, and you contact us so we can look at your specific location. But if I were a municipality and AT&T wanted to use my water tank, a very critical structure, anywhere in New York, I'd probably charge them at least $24K-$30K per year. You can probably build your own tower for about $150K. Please give us a call. 888-313-9750.